I have been using incarnations of these gloves for over five years now and while they are not meant as a snow glove (nor as a wet weather glove), they are ideal when seeking to keep your hands warm on days when you don’t need something waterproof. While I own a set of heavy duty mountaineering gloves I only ever use them when I know I need a waterproof layer or will be out and about in very cold snowy conditions which is not normally the case. For the rest of the time when waterproofing is not a major concern the Icebreaker Quantum Gloves are ideal for providing warmth and for me these gloves keep me toasty down to about -7° Celsius – yes, I do have a high degree of cold tolerance! 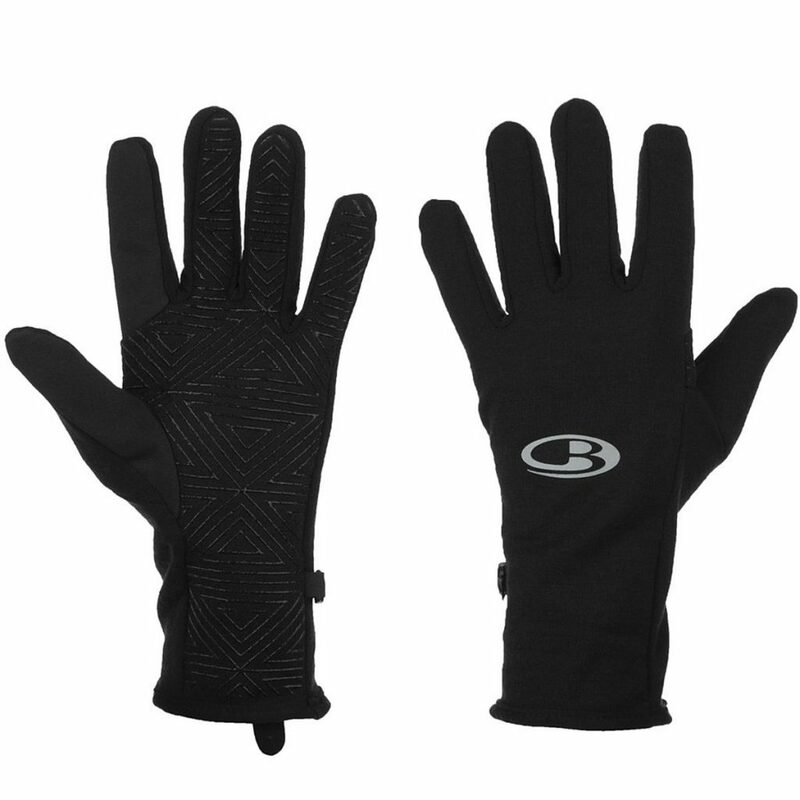 For most people you may need an extra layer and Icebreaker make a glove liner that fits under the Quantum gloves to provide that extra warmth. Alternatively, you can wear your Quantum gloves underneath a waterproof set of gloves. These gloves allow for a good level of dexterity and you can undertake all activities except for those requiring very fine motor skills. And these gloves will fold up into almost nothing. I usually only use these gloves early in the morning or late in the afternoon-evening otherwise they come off and live inside my down jacket ready to be dragged out when next needed.